We love fixing washing machines, we really do. 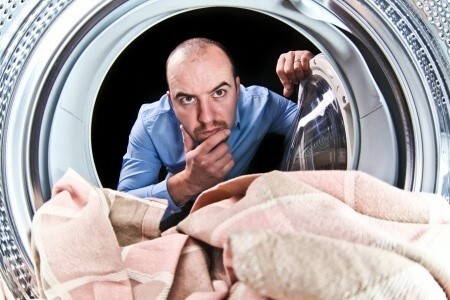 SOS Appliance Melbourne has over 12 years experience working with a huge range of washing machine brands and types. 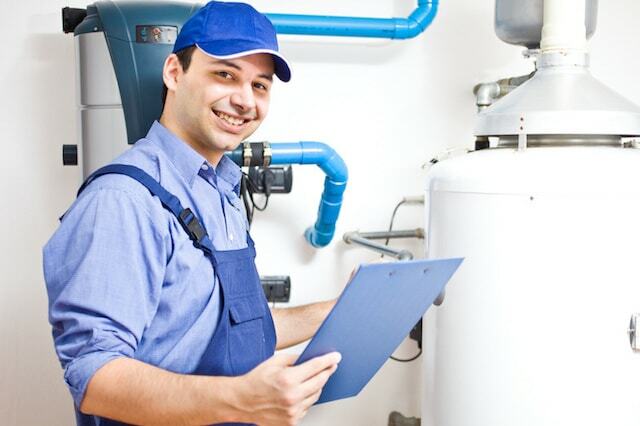 Whether your machine is leaking, has stopped draining, the drum won’t rotate or it’s making strange noises, our trusted team of serviceman will diagnose the issue and ensure that when they leave the problem is solved.